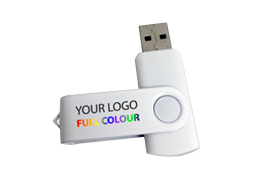 If you need your promotional USB drives in a hurry don’t worry. Our 48 hour express branding service is here to help. 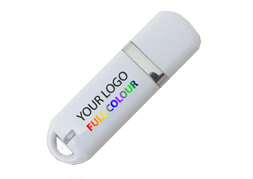 We can offer your business three different types of memory stick with your full colour logo on, preloaded with data if you wish and sent to you by express delivery within 48 hours of receiving your order. 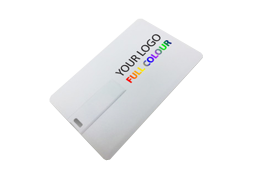 All our express branding memory sticks come in white.